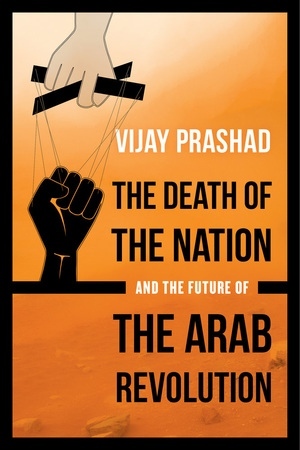 Vijay Prashad is an Indian historian, journalist, and commentator. He is the George and Martha Kellner Chair in South Asian History and Professor of International Studies at Trinity College. 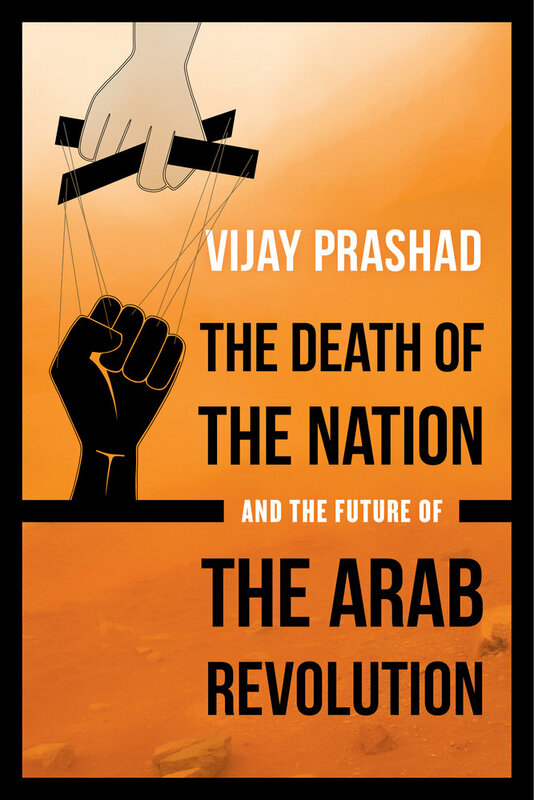 From 2013 to 2014, he was the Edward Said Chair at the American University of Beirut. He is the author of many books, including Karma of Brown Folk, Everybody Was Kung Fu Fighting, and The Darker Nations: A People’s History of the Third World. He writes regularly for Frontline, The Hindu, Alternet and BirGün and is a contributing editor for Himal Southasian.